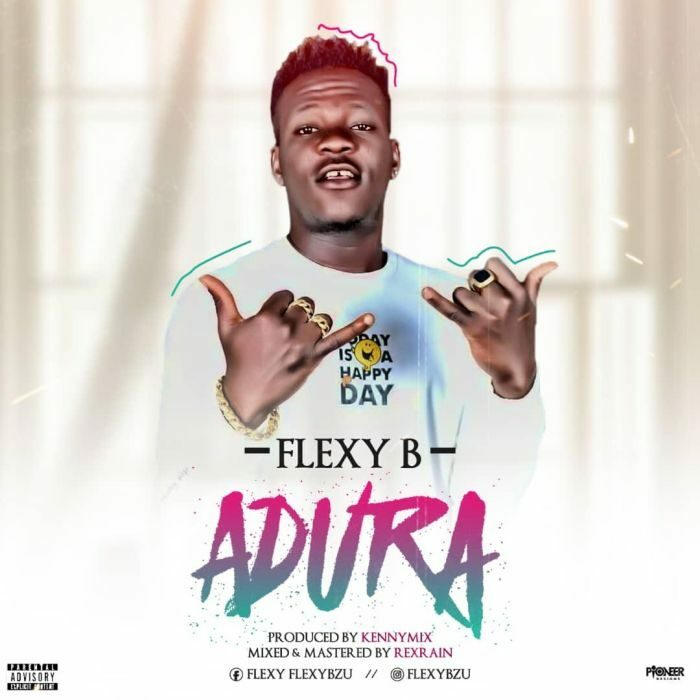 Flexy B is a singer, song writer, performing artist. He has done so many hit tracks. his a student of University of Ibadan, he was born in Ibadan and brought up in Lagos. “Adura” was produced by Kennymix and mastered by Rexrain.